Congratulations to 2018 SEGD Fellow Jane Davis Doggett! Archive Dreaming explores data and machine learning, letting you examine 1.7 million documents, their information and connections. 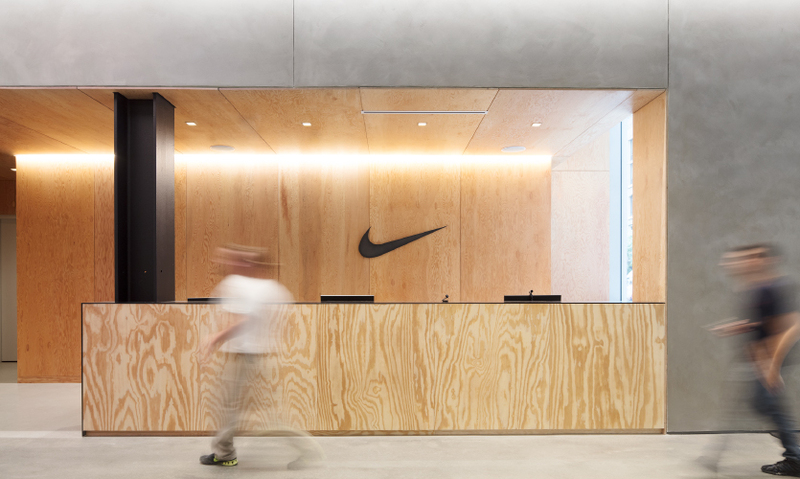 The reception desk at Nike NYHQ has an aura of a shoebox: It's simple, woody and rectangular with an unmistakably simple brand mark. 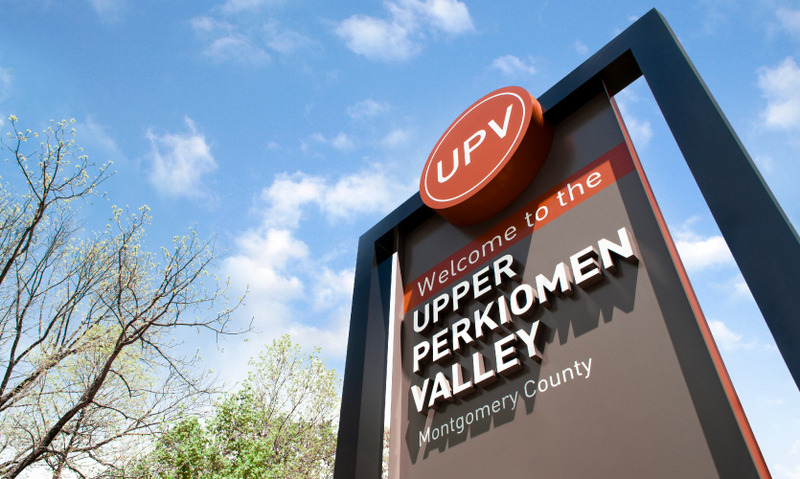 The Upper Perkiomen (pronounced perk-E-O-men) Valley is a partially rural 36.22-square-mile area about 40 miles northwest of Philadelphia. 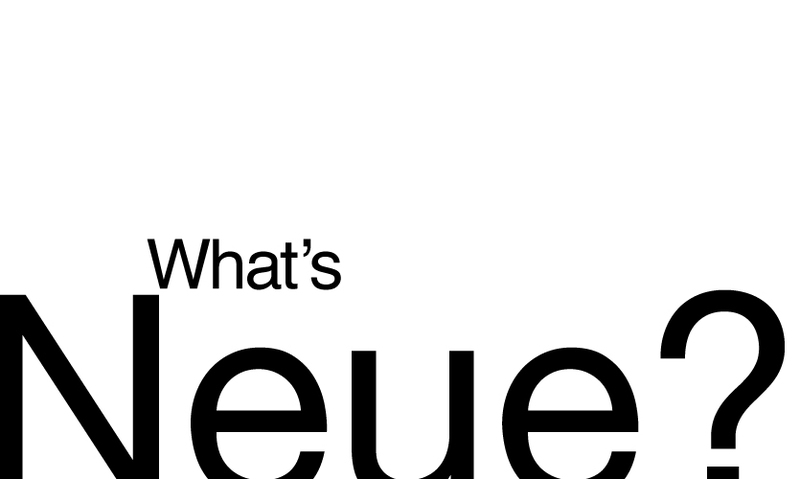 Allan Haley—author, lecturer and expert on all things typographic—breaks down what you should know about "Neue" typefaces. 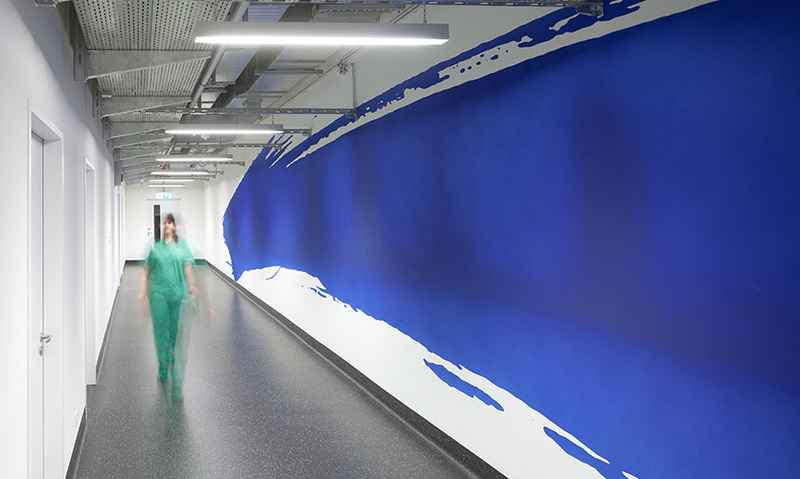 Pentagram has designed a comprehensive program of signage, wayfinding and environmental graphics for the concourse. At DZNE, color and writing not only help building users find their way about, they also communicate the research that’s undertaken there. Well that went by fast! And, it's has once again been a record-breaking year for SEGD, as the association has grown to over 2,300 members and SEGD.org page views have swelled to over three million. Over 1,200 new pieces of content were published on SEGD.org over the course of 2018—but you needn’t read them all, unless you want to, of course—we have distilled the following list of top content pieces (in no particular order) using a pseudo-scientific combination of analytics and anecdotal evidence. Enjoy! 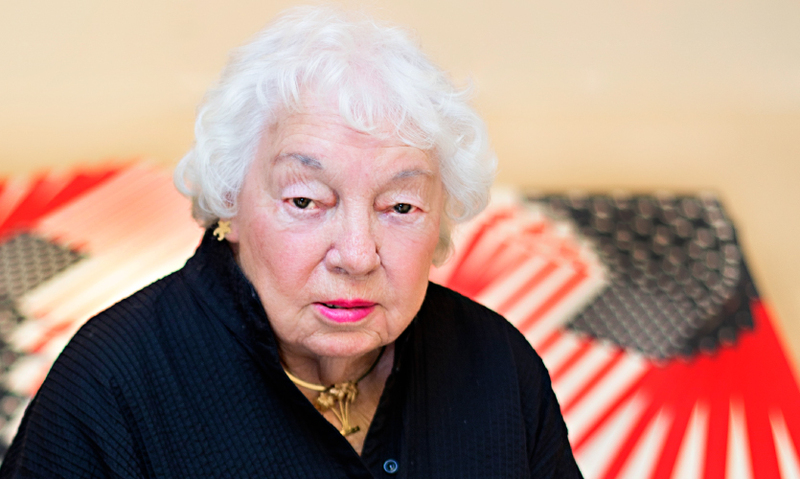 2018 SEGD Fellow Jane Davis Doggett is a living legend of remarkable talent: an unsung hero of graphic design who revolutionized airport wayfinding who believes that talent, education and application are the key to a successful career. Allan Haley, author, lecturer and expert on all things typographic, explained for us how to untangle font licensing,what typefaces are not for printand what’s neue. The 2018 Sylvia Harris Award-winning Tongji University student project, The Red Stairs,is a wonderful example of clever, low-cost wayfinding and placemaking design to benefit an underserved community. 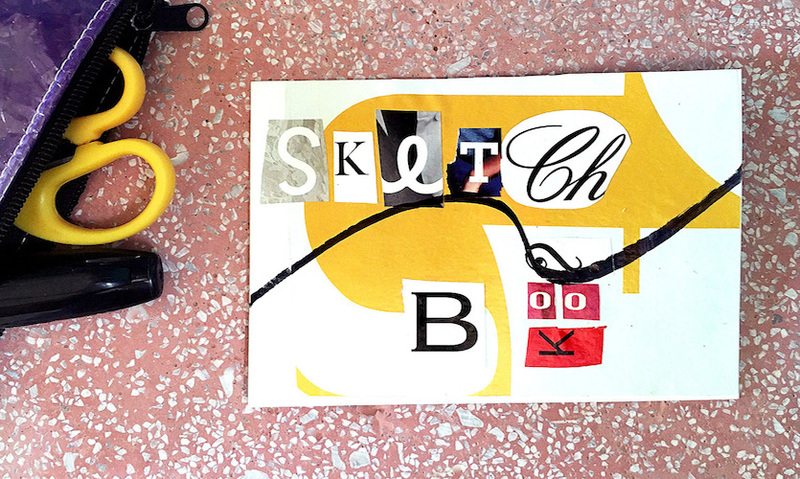 Get your scissors ready—Diane Burk’s Sketchbookfeatures collage works. Because, “For me, collage is graphic art in the service of mystery." Jason Bruges: The Future of Connecting People to Placetakes look at what is next for creating the meaningful spaces and places of tomorrow. 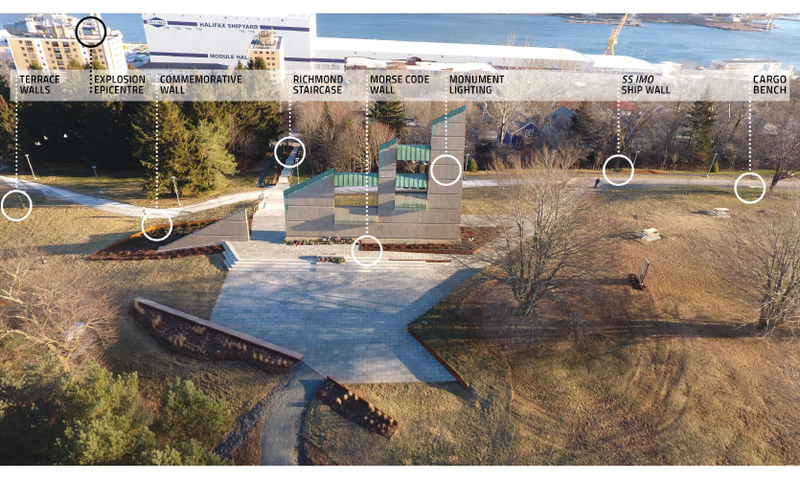 The renewal of a public park in Halifaxdemonstrates a deconstructed approach to memorializing a tragedy by Form:Media and Ekistics Planning & Design. 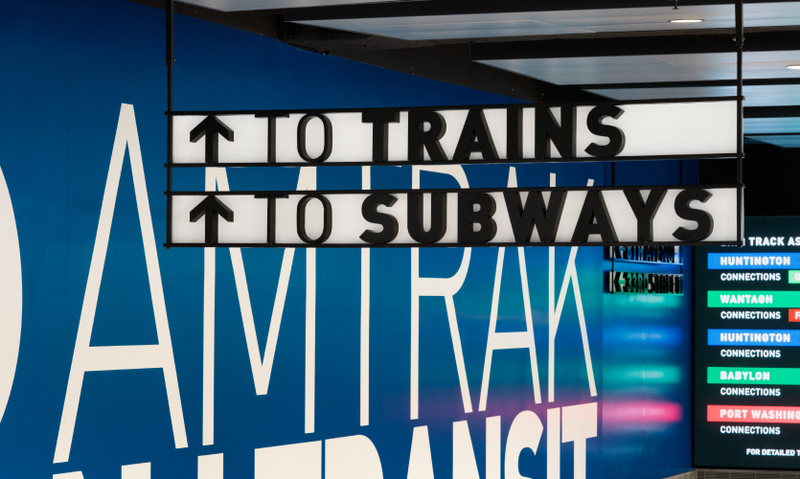 The new West End Concourse of Penn Station was revealed with a wayfinding system designed by Pentagram—it’s Big, Bold and DIN. It’s amazing what can happen when a whole community rallies around a project; just ask CVE Design which way is UPV! You wanted all the business secrets from Shel Perkins, because Talent Is Not Enough. And, now you have them on video. 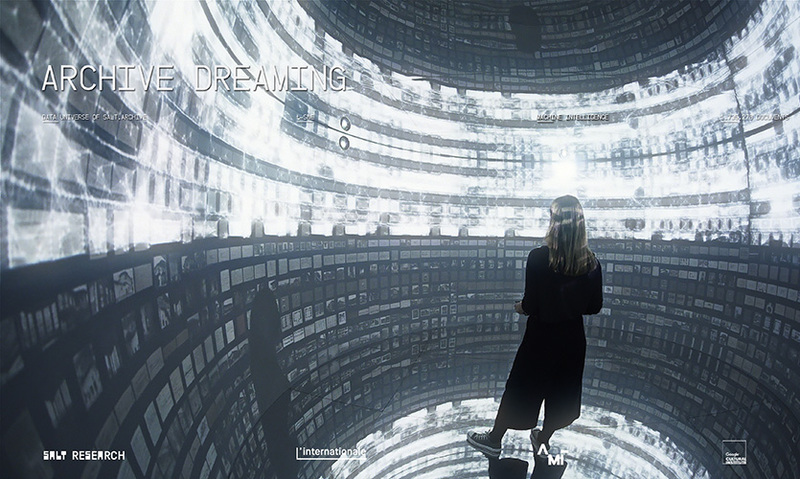 Imagine a machine-learning-fueled future with the 2018 SEGD Global Design Awards Best of Show winner, Archive Dreaming from Refik Anadol Studio. Listicle, “5 Years, 4 Categories, 20 Projects-Branded Environments that Wow,”wowed us with its unceasing popularity. 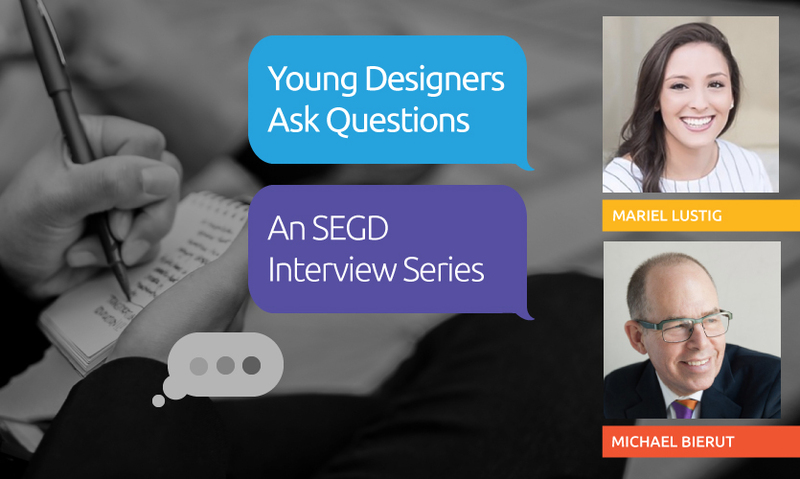 Young designers asked burning questions and leading graphic designers—Michael Bierut,Jason Whiteand Stephen Minninganswered. Collaboration was the name of the game at the new Nike NYHQ,where Nike creative directors teamed up with STUDIOS Architecture, WSDIA and a group of artists and artisans. Take a ride with Danielle Lindsay-Chung and learn how the internal brand team for the world’s largest transportation company is creating and enhancing experiences and connectivity. Discover the Seattle subtext of Understory at Amazon Sphereswith Studio Matthews, NBBJ and Belle & Wissell, Co.
Delve into the richly-colored, super-sized and deeply-considered wayfinding of DZNE Signage System by Büro Uebele Visuelle Kommunikation,a 2018 Global Design Award winner. Psst! 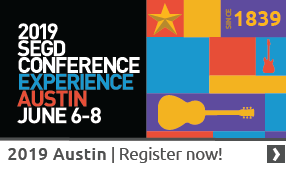 Find more great content in your areas of interest in SEGD's Xplore Experiential Graphic Design index. Like it? Don’t like it? Think we’re missing something? Please log in to post to the comments section below.